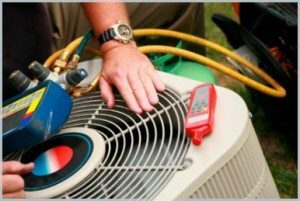 Air Conditioning - Speak With An Ac Repair Specialist In Brooksville | Prestige Air Conditioning & Heating, LLC. 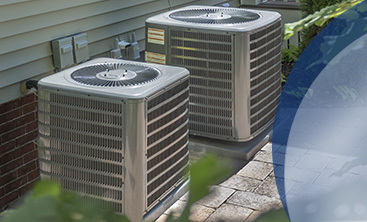 When you call Prestige Air Conditioning & Heating, LLC., you can rest assured that all of your air conditioning needs will be met with respect to your economic situation. Here at Prestige Air Conditioning & Heating, LLC., we are homeowners too and understand that it can feel like your HVAC system has a mind of its own at times and will break down when it’s least convenient to you. We have the experience and tools to get the job done right and keep it affordable at the same time. We serve Pasco, Hernando, and northern Pinellas counties which includes Brookville and Spring Hill. 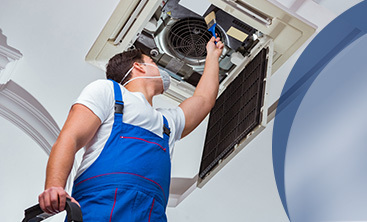 We service all makes and models, whether its a split system, packaged unit or even a ductless mini split system; from heat pumps to straight cool units and even gas furnaces. 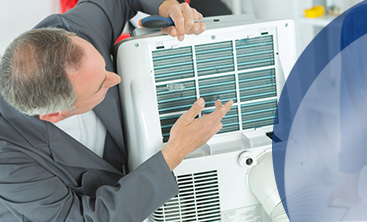 All of our HVAC repairs are backed for a full year, too. All of our AC and furnace installations are supervised and inspected by the owner of the company; how many companies can truthfully say that? Not many! Our reputation as a business is on the line every time we perform a job, but more importantly, your satisfaction as our customer is at stake. We will not be satisfied until you are satisfied! Customer service is our priority, and we perform every job as if we were working on our own home.